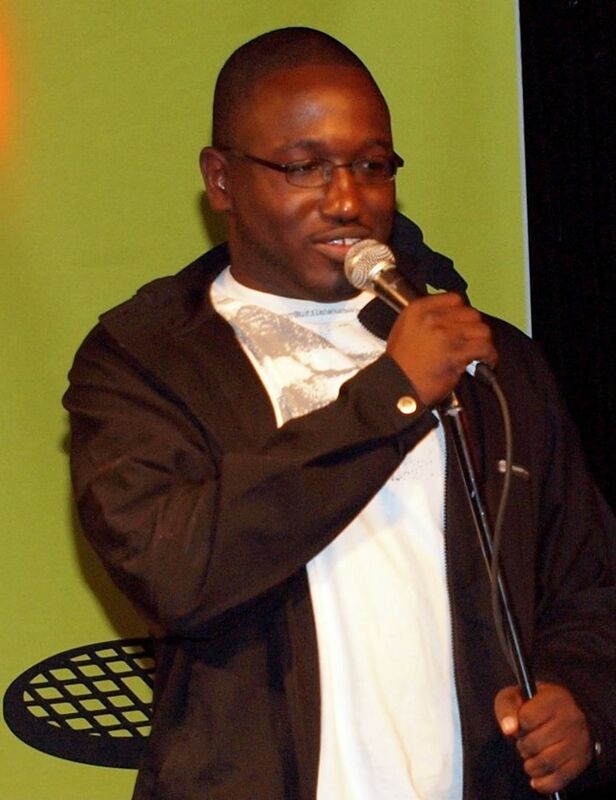 Hannibal Amir Buress (born February 4, 1983) is an American stand-up comedian, actor, writer and producer. 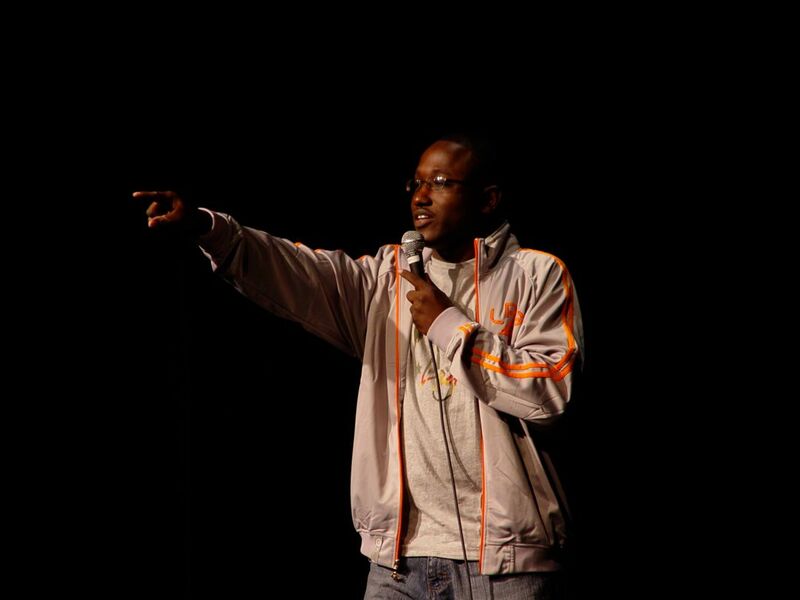 Born and raised in the Austin neighborhood of Chicago, Illinois, Buress embarked on a comedy career in late 2009, gaining notable recognition after being featured in Comedy Central's The Awkward Comedy Show, alongside various other comedians. 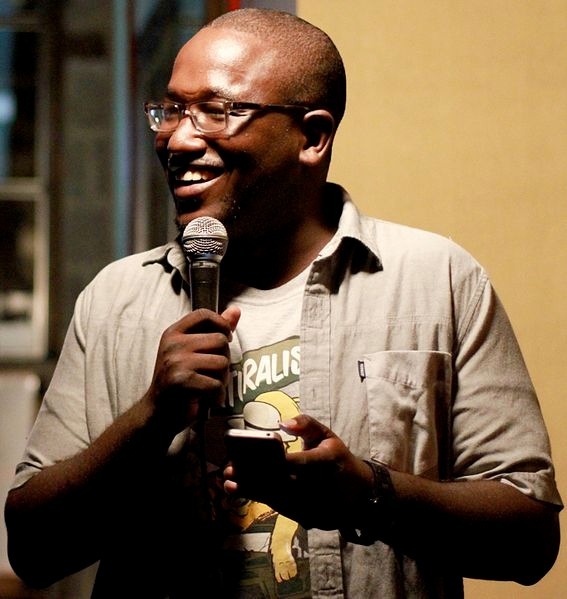 This enabled Buress to release his first comedy album, My Name is Hannibal. Read more on Wikipedia.